Far From the Rowan Tree by Margaret Gillies Brown ~ 1997. This edition: Argyll Publishing, 1998. Softcover. ISBN: 1-874640-696. 239 pages. My rating: 8/10. I thought this quite an engrossing read, and an interesting perspective on a somewhat neglected era in Canadian history. In 1959 Margaret Gillies and her husband Ronald, with their three young boys, left Scotland to immigrate to Canada to try farming there. They left more for personal than financial reasons, seeking a new life and atmosphere far from what the stresses of working with Ronald’s demanding father, and with the sheltering hand of a Canadian Immigration program to encourage farm workers, they thought that their new life would be at least as congenial as the one they had just left. This proved to be far from the case. 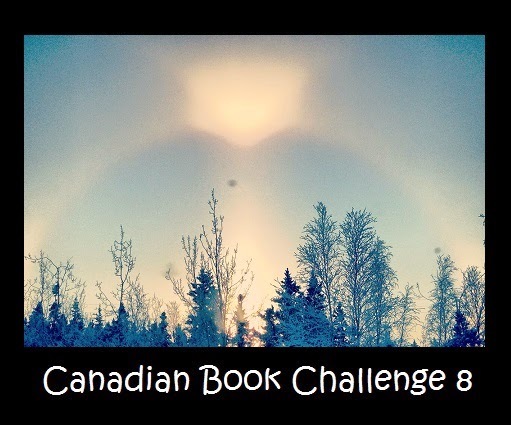 Added to the environmental shock of landing in wintry Halifax in February, there was the unsettling trip by train across the vast stretch of country between the East coast and their first placement on a dairy farm in central Alberta, near Red Deer. This proved to be even more unsettling; the accommodation they were provided was an unfurnished shack with the barest amenities. There was electricity of a sort, but only an outside privy and hand-pump for water; Margaret, on top of having three children under six, was also half way through her fourth pregnancy. Ronald’s employer, whom they soon found was hard-pressed to find local help due to his foul temper and abusive manner, was of little assistance, and kept Ronald fully occupied except for a half day off a week. Margaret and her family struggled through, and eventually were moved to a better situation on a mixed farm. Here they spent a happier summer, but found they were not able to manage on a farm labourer’s wages, especially with winter coming on and less pay because of reduced work hours. The family then moved to Edmonton, where Ronald took on a new career as a real estate salesman. This, though not a reliable income, allowed a rise in their standard of living, but there were still many challenges, and the family returned to Scotland to take over Ronald’s family farm, as his father had in the meantime decided he was ready to retire and relinquish control to Ronald. 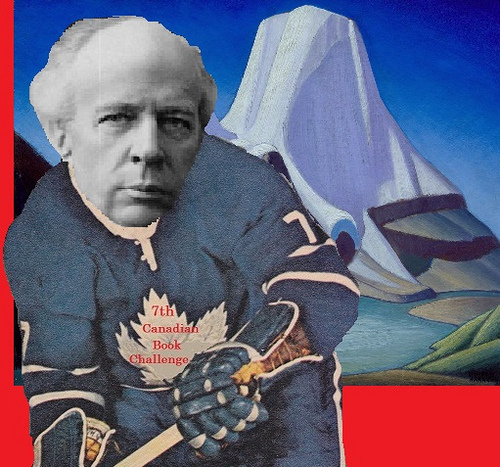 The Canadian experiment had lasted three years. The family, despite their dismal introduction to the country, had become happy in their adopted land, so this was not an easy decision. Margaret in this memoir speaks with great admiration and affection of the friends they made, and of the natural beauties that surrounded them, easing even the most uncomfortable of their several sub-standard homes. A fifth baby was born in Canada, and it was with something like fond regret that the Gillies returned to their home country. Margaret would go on to have two more children, and several of her sons still operate the Scottish farm where she lives in retirement today. Margaret had always been something of a writer, though she had set aside her “jottings” while training and working as a nurse, and later as a farmwife and busy mother. 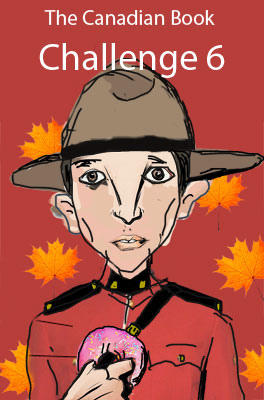 She had a few moments during her Canadian foray to create some poems, of which several are included in the book. Margaret took up her writing more seriously when her children grew up, and has become a highly respected Scottish poet and writer. 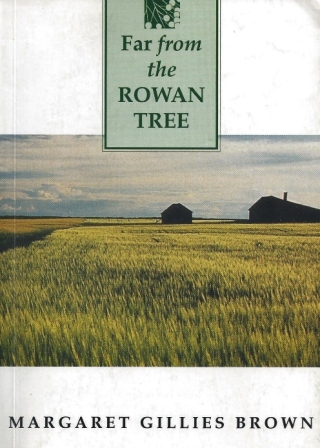 Far From the Rowan Tree is the first in a number of memoirs and family histories she was inspired to write some thirty years after the Canadian years. Margaret’s voice in this book is both romantic and vividly descriptive, as well as opinionated and matter-of-fact. It is most fascinating to see my own native country from an outsider’s eyes, especially as I am personally familiar with the areas of Alberta where the family resided, though their time their preceded my own by almost thirty years, and there were many changes in that time, as the oil industrry picked up speed and the standard of living even among the most struggling of the farms improved immensely. 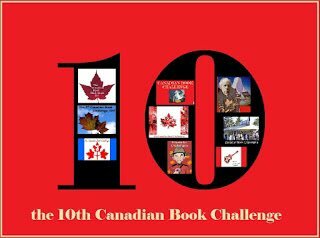 Her story also reminds me in many ways of my father’s saga of coming to Canada as a German immigrant in the 1950s, working his own way across the country farm to farm until he ended up working in logging and construction in interior British Columbia. I am wondering now if perhaps he was involved in the same immigration program, placing farm workers? It is impossible to ask him, as he died several years ago, but I wouldn’t be at all surprised, as his experiences with various employers rather echo those of the Gillies’. I found Margaret’s memoir hard to put down. It is nicely written, and kept my interest from start to finish. I would definitely read more of her literary works, as well as her poetry collections. I found some of her later poetry published online, and though it does not all appeal to my personal taste, some of it seems to me to be quite good, very evocative of setting and mood. Here is a sample from the frontispiece of Far From the Rowan Tree. Heard coyotes howling down the night.